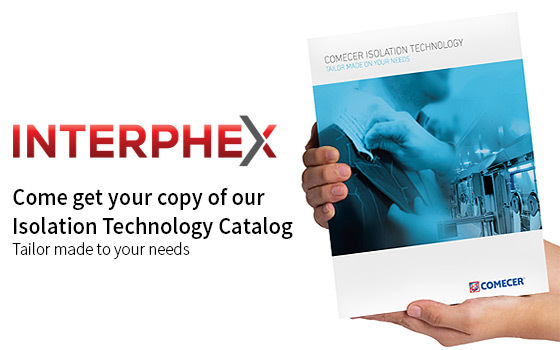 Comecer will be present at the Interphex 2015. 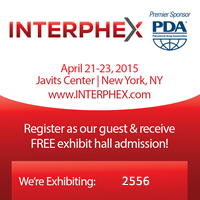 We’d love to meet you at INTERPHEX 2015. Free pass to exhibition area by clicking on the banner below. If you are planning to come reserve your copy of our new product catalog by filling in the form below. As we will bring only a limited number of copies reserving your personal copy now is the best way to make sure you will receive the catalog.